ItemCUMB_984.028 - Francis and Tommy Wong (Brother and Sister); Possibly at PNE Vancouver B.C. Item CUMB_984.028 - Francis and Tommy Wong (Brother and Sister); Possibly at PNE Vancouver B.C. 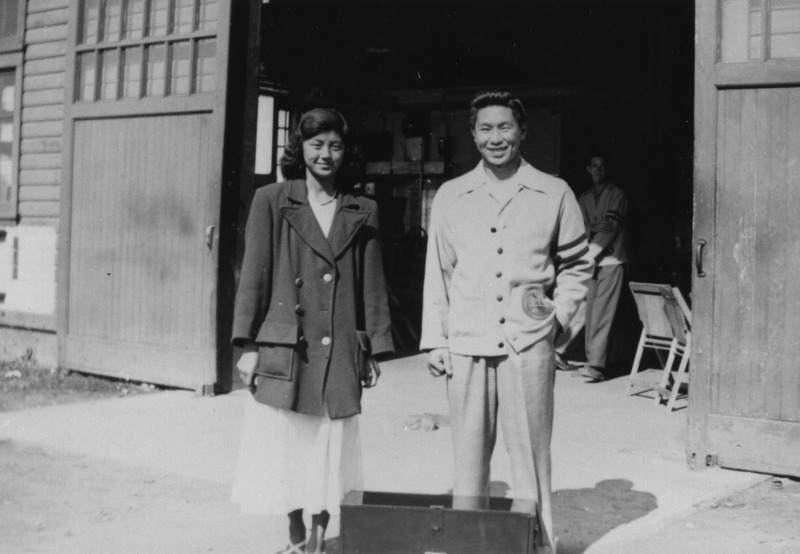 Francis and Tommy Wong (Brother and Sister); Possibly at PNE Vancouver B.C. 1 photograph; 1 negative 35 mm; black and white print. The people identified in this photo are siblings Francis and Tommy Wong- the photo was probably taken at the PNE in Vancouver B.C. ; date: ca. 1950's.